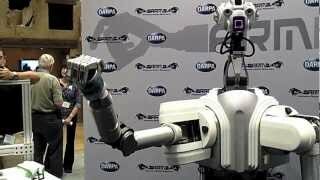 Those robot arm algorithms will be very much involved in transport handling. Sometimes great engines will be moving mighty cargoes across great distances. Sometimes little robots will help put away the groceries. This video is in the Robotic Transport Future playlist. Thanks to War News Updates for the link.